Moscow hopes the tensions between the new White House administration, Iran and China will not result in any serious international showdown, the Russian envoy to the UN told RT, adding that the current rhetoric appears to be an emotional response to reality. Ambassador Vitaly Churkin, Russia’s Permanent Representative to the United Nations, spoke to RT’s Alexey Yaroshevsky ahead of the planned meeting between the newly-confirmed US Secretary of State, Rex Tillerson, and Russian Foreign Minister Sergey Lavrov. With that, Churkin believes that some of the recent US rhetoric on Iran might have been influenced by emotions rather than rational policy-making and cold, hard facts. “In international life, you have to differentiate between your emotions, what you want to see and what you have the right to expect from another country,” he said. “This outcry about Iran’s ballistic missile launches. I was surprised to hear even American experts speaking on CNN and calling it a violation of bans by the UN Security Council. 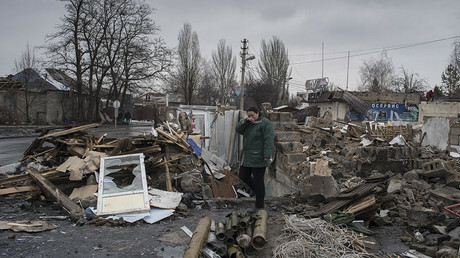 Those bans were there before, all those bans were lifted,” Churkin said. The UNSC resolution only “calls” on Iran not to conduct tests of ballistic missiles capable of carrying nuclear weapons but does not impose any ban, he explained. Moreover, any such capability has to be proven before accusations are voiced, he argued. “So it’s just a call, not a prohibition. Technically or legally you cannot argue that they are violating any kind of a prohibition,” Churkin said. Following the test of a medium-range ballistic missile by Iran on January 29, the US ambassador to the UN, Nikki Haley, decried it as “absolutely unacceptable” and vowed retaliatory measures. “You will see us call them out as we said we would, and you're also going to see us act accordingly,” she said. Apart from the nuclear agreement with Iran, repeatedly labeled by Trump as “a really, really bad deal” which he says needs to be repealed, there are other contentious issues between Tehran and Washington, including Iran’s alleged support of Houthi rebels in Yemen fighting Saudi-backed forces, as well as Iranian links to Hezbollah. Churkin believes that the existing tension between the US and Iran would not result in a full-blown military conflict, although it could possibly influence US-Russian ties. 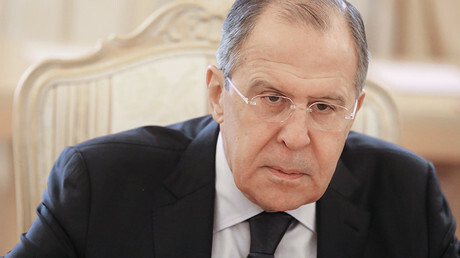 “There are so many complexities, so many issues which can create additional problems, including problems which might affect our relations with the US,” he said. READ MORE: Is Trump trying to drive a wedge between Russia and China? Chinese-US relations have also been recently left on the rocks thanks to an array of controversial statements by Trump, who had appeared to call into question the cornerstone of their bilateral relations known as the One China policy. Churkin argued that while “nobody including us would like to see a deterioration of relations between China and the US,” the heated verbal exchange between the two countries should primarily spark economic concerns. “Their argument, as far as I can tell, is mostly in the economic field. It’s not an area where we are having most of our relationship with the US,” he said. 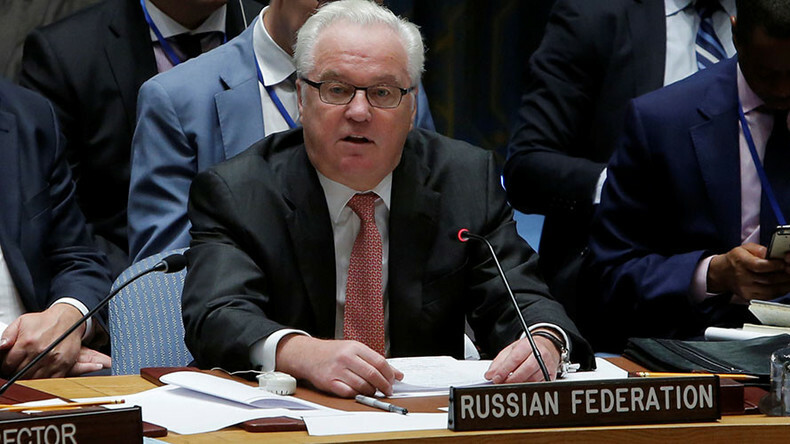 “Generally speaking, any deterioration in the relations between major powers is not a good thing and we would not like to see that happening,” Churkin said.